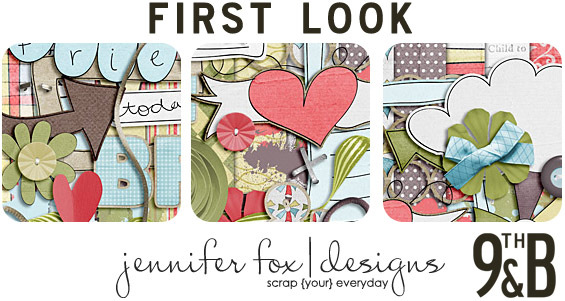 Here is a peek of Jennifer Fox's new kit coming to 9th & Bloom 2/25! Some really fantastic designers are opening up some new shops today and I am super excited about it! First up is Jennifer Fox! Check out her brand spankin new kit! 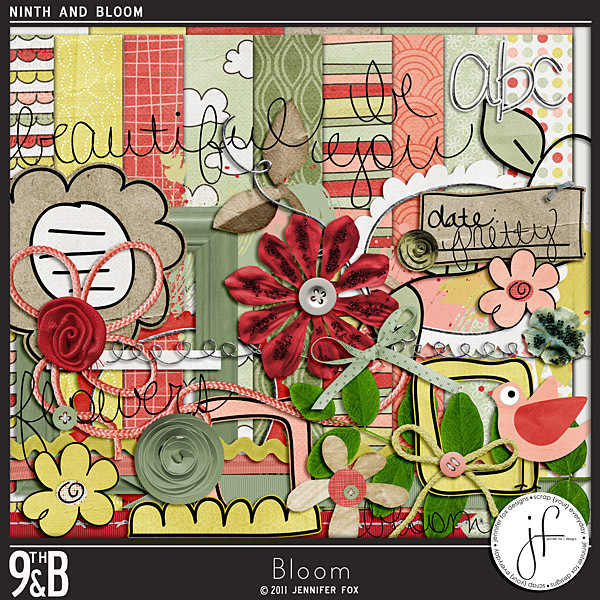 Bloom, available at 9th and Bloom! 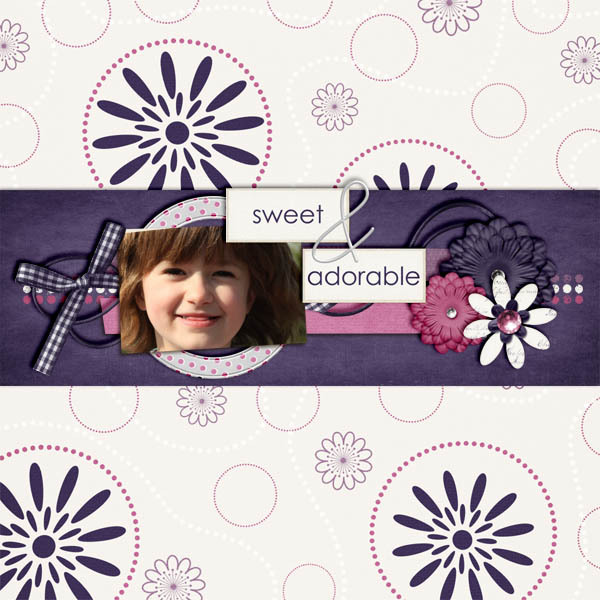 Here is the layout I created with it! Queen of Hearts is opening up a new shop at Memory Scraps!! 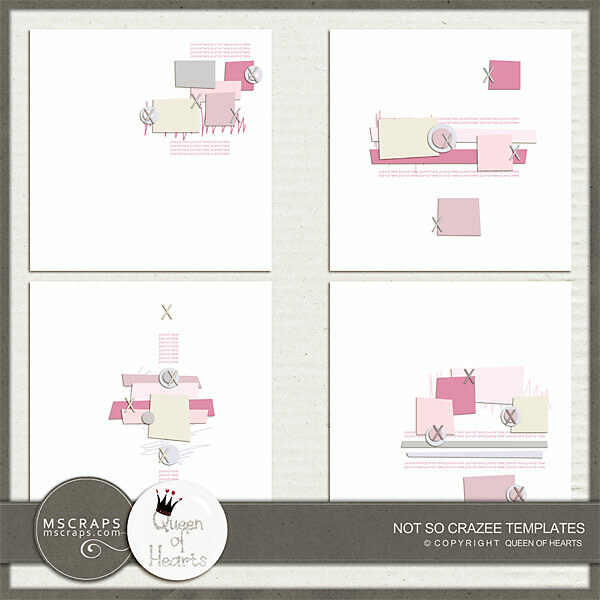 I used this template pack to create the above layout! 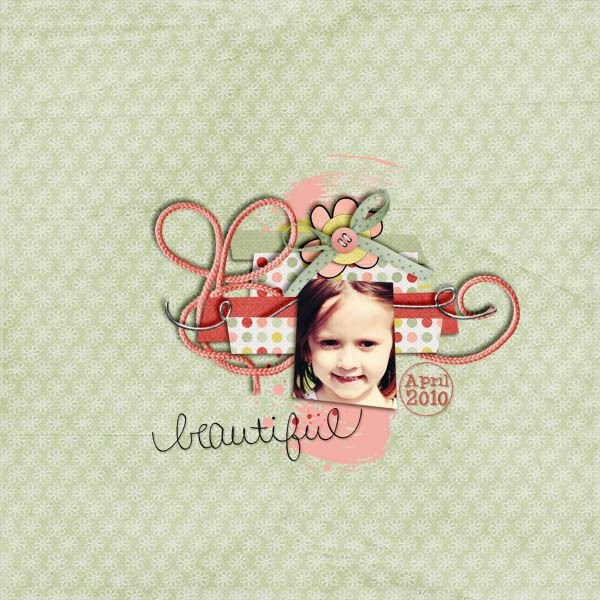 Carly even made a kit, and it's amazing!! 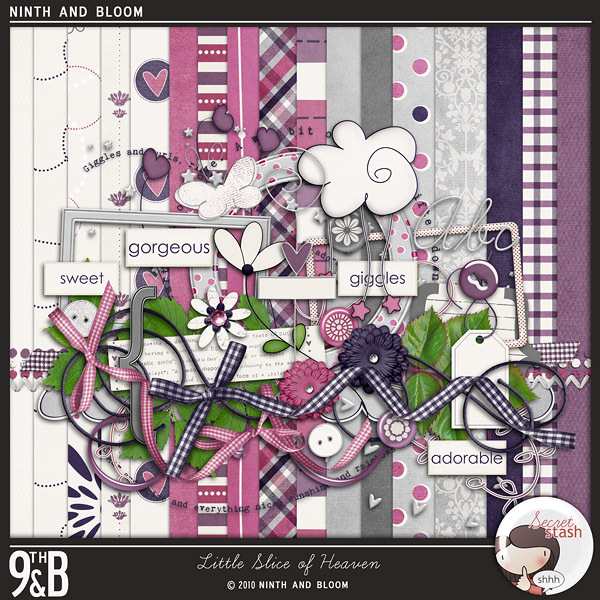 And last but certainaly not least Erin of Secret Stash Designs is also opening up at 9th and Bloom! Check out her amazing new release!! And here is what I came up with!! Love the colors!! I also used Queen of Hearts "Not So Crazee Templates"